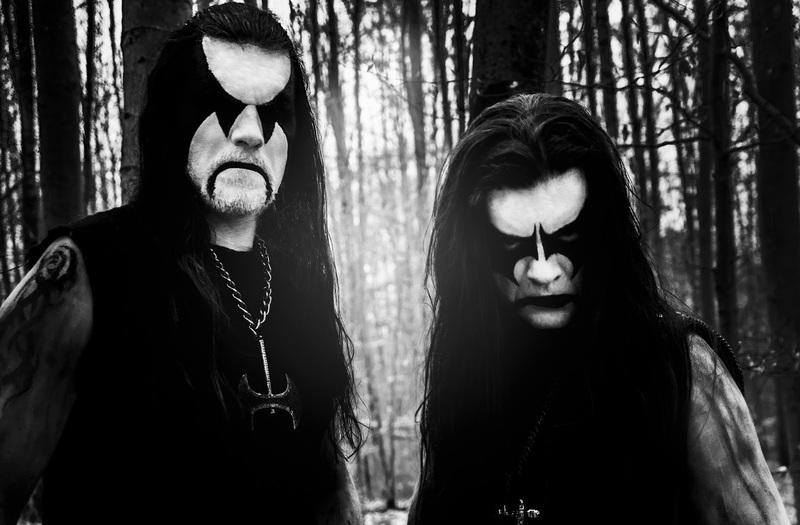 Immortal unveils the title track "Northern Chaos Gods" from their upcoming album, which will be released on July 6th 2018 by Nuclear Blast Records. The song premiere comes in form of a first digital single, and limited 7'' vinyl singles of the title track will be out on May 25th. With rabid furor, teeth-baring aggression and an eerie cold that crawls deep into the very bones of the listener after only a few unrelenting seconds, Immortal is about to erect a new superior kingdom of frost on top of their existing legacy. The song 'Northern Chaos Gods' consequently, holds the very essence of Immortal; a distillate of grimness that will once again heave the band onto the ice throne of Norwegian black metal. The track is available for download and streaming through all streaming platforms.